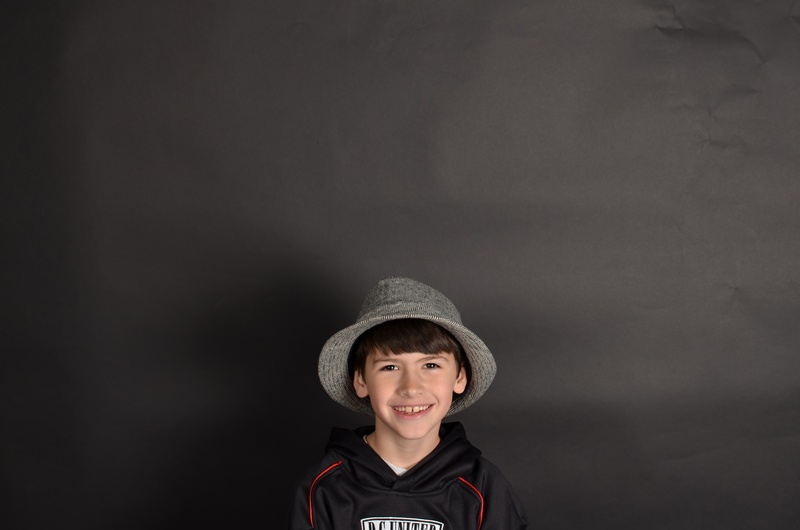 Our son John William McKenzie “Mack” Brady died unexpectedly from a blood infection on December 31, 2012, just 16 days short of his 9th birthday. For those nearly-nine years that we were given with him, he was vivacious, hysterical, full of energy, and a joy. He was truly a blessing to us and a gift from God. He was passionate about his friends, family, and soccer. From the age of 5 he had decided he wanted to be a goalkeeper. His dream was to play for Penn State and to be the US Men’s National team goalkeeper. This site was created to be a convenient location to find information about the soccer fund named in his memory and associated activities. There will of course be some pictures and memories shared here from time to time and this site will serve as an archive of sorts. If you are interested in my personal reflections on Mack’s passing please see my blog. The latest items can be found on the “News” page of this site. We now have an annual “Mack Brady Game” with the Penn State Men’s Soccer team during the fall season and an annual free clinic every January. Both are on Penn State’s University Park campus and information will always be posted on this site. If you would still like to support the fund Memorial gifts may be made online at http://givenow.psu.edu/MackBrady or by sending a check, payable to Penn State with “In memory of Mack Brady” in the memo line, to: Penn State University, One Old Main, University Park, PA 16802.